How Far is Aastha County? 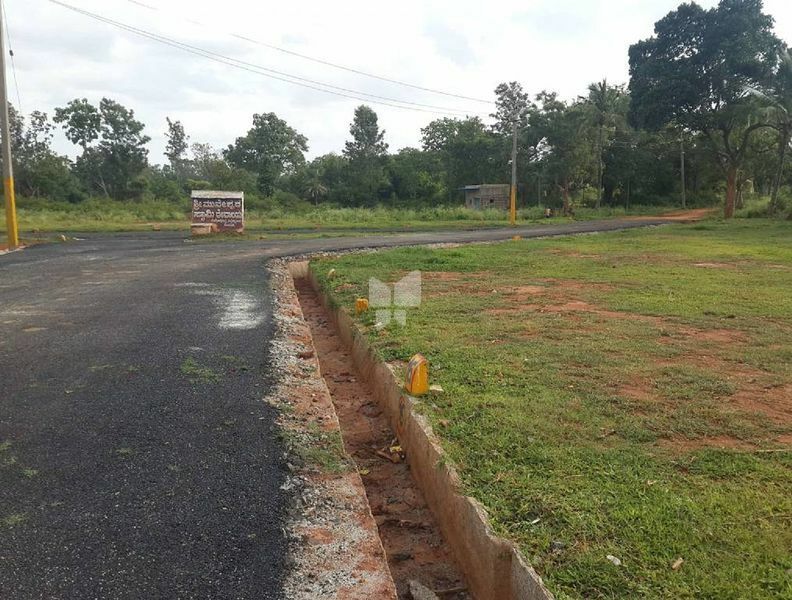 Launched by Aastha Properties, County, is a premium housing project located at Near Peenya Industrial Area in Bangalore. This project hosts amenities like Asphalted Roads, Rain Water Harvesting, Wide Tar Roads, Electricity With Street Lights, 24 hours Water Supply etc.